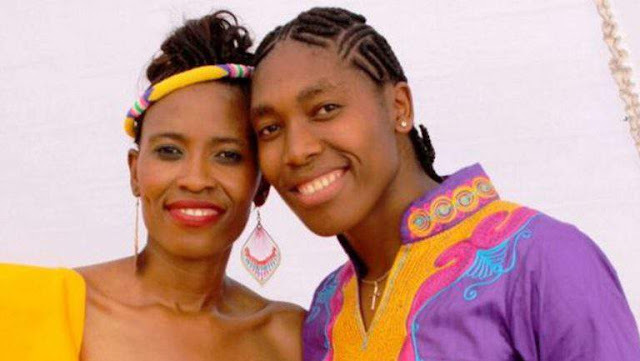 Caster Semenya won the women's 800m event at the IAAF Diamond League meeting in Zurich, Switzerland on Thursday. Semenya, the Rio Olympic champion over the distance, won in a time of 1:56.44 after her customary burst down the final straight. In winning, Semenya also captured the Diamond Race in the event. In replicating the finishing order from Rio, Burundi's Francine Niyonsaba was second in 1:56.76 while Kenya's Margaret Wambui claimed bronze in 1:57.04. Semenya picked up $40 000 (R585 000) for winning the Diamond Race.In the men's 100m event, Akani Simbine finished second in a time of 9.99 behind Asafa Powell of Jamaica who stopped the clock in 9.94.